The Selecting a Softball Bat section gives you a breakdown of what bats actually consist of. Softball bats are offered in the two basic groups: Fastpitch and Slow Pitch. 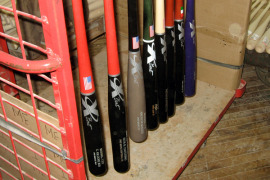 This section tells you how to go about selecting the perfect bat for you. 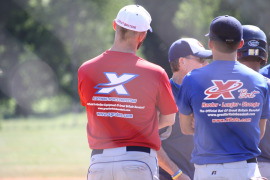 The Governing Bodies section breaks down the five major governing bodies for Softball. This section will give you background information and contact information about each one while explaining the differences between them.